Pratt & Whitney‘s new PurePower geared turbofan engines are designed to be cleaner, quieter, more powerful, and more fuel-efficient than existing jet engines. Pratt & Whitney’s new PurePower line of geared turbofan engines is the next big thing in aeroplane tech. 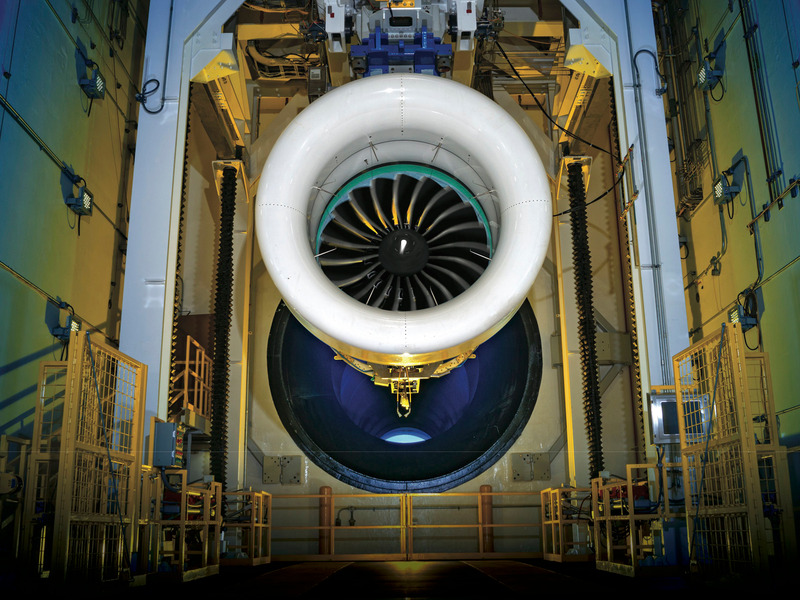 For commercial aviation engines, it’s supposed to be the biggest step forward in 30 years. 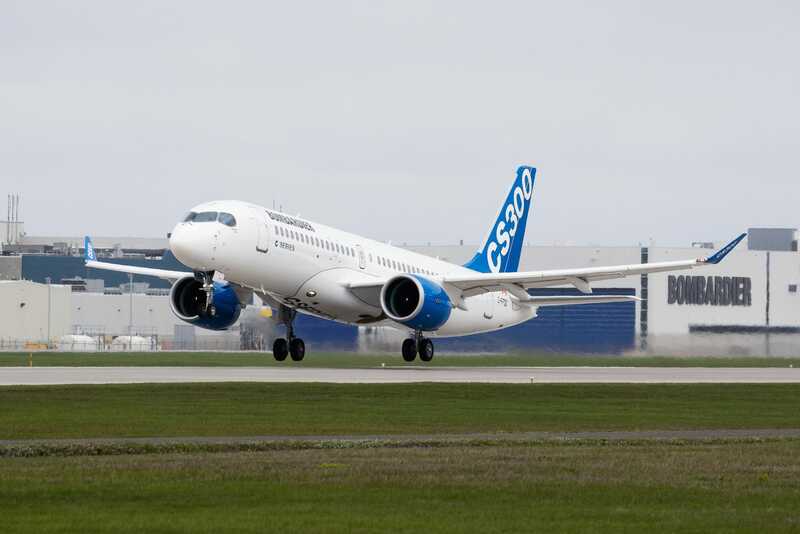 They are set to power the next generation of narrow-body commercial airliners from Airbus, Bombardier, Embraer, Mitsubishi, and Russia’s United Aircraft Corp.
Pratt & Whitney PurePower is the sole engine supplier for Bombardier’s revolutionary composite C Series airliner. In 2016, Richard Anderson, then CEO of Delta Air Lines called the engine “the first true innovation” to hit airline industry since the Boeing Dreamliner revolutionised carbon-composite airframes. 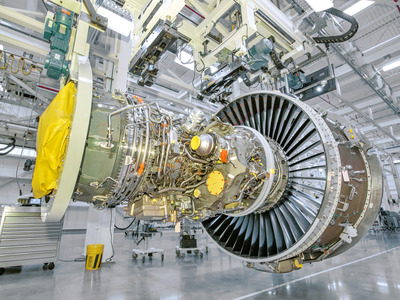 So far, the Connecticut-based subsidiary of United Technologies Corp. has committed a couple of decades and roughly $US10 billion to develop its geared turbofan (GTF) technology. Unfortunately, it looks as if we’ll have to wait a bit longer for this piece of newfangled equipment to hit its stride. The problems culminated with India’s aviation authority, DGCA, grounding 11 PurePower GTF-powered Airbus A320neo jets. According to the Economic Times, the decision was made after GTF powered Airbus jets suffered three midflight engine failures in two weeks. The failures have been attributed to an issue with a seal in the engine’s high-pressure compressor. Pratt & WhitneyA Pratt & Whitney PW1100G-JM undergoing tests in West Palm Beach, Florida. 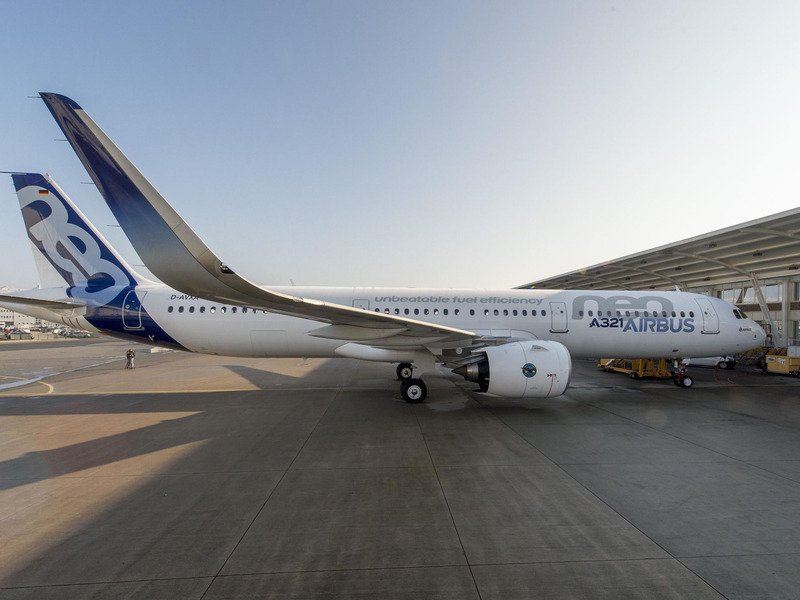 The statement went on to explain that Pratt & Whitney took immediate action last month after identifying an issue related to the knife-edge seal in the high-pressure compressor of 43 PW1100G-JM engines designed for the Airbus A320neo. Pratt received “all necessary approvals” from European aviation regulators for the changes it made to the engine by February 21, the company said. According to Pratt & Whitney, it began shipping updated engines by March 1. 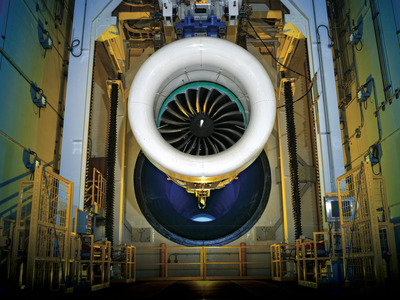 The idea of a geared turbofan engine centres on the principle of a bypass ratio. Modern turbofan engines produce thrust in two manners. Pratt & WhitneyA PW1100G-JM engine on the production line. In conventional turbofan engines, a bypass ratio reach can reach as high as 9-to-1. Pratt’s PurePower GTF engines have a bypass ratio of 12-to-1. This is where the “gear” in geared turbofan comes into the picture, aviation industry analyst Richard Aboulafia told Business Insider. According to Pratt & Whitney, its engine’s gearbox doesn’t just slow the fan, like the transmission in a car; it also helps the fan spin at its optimal speed. And the results are incredible. 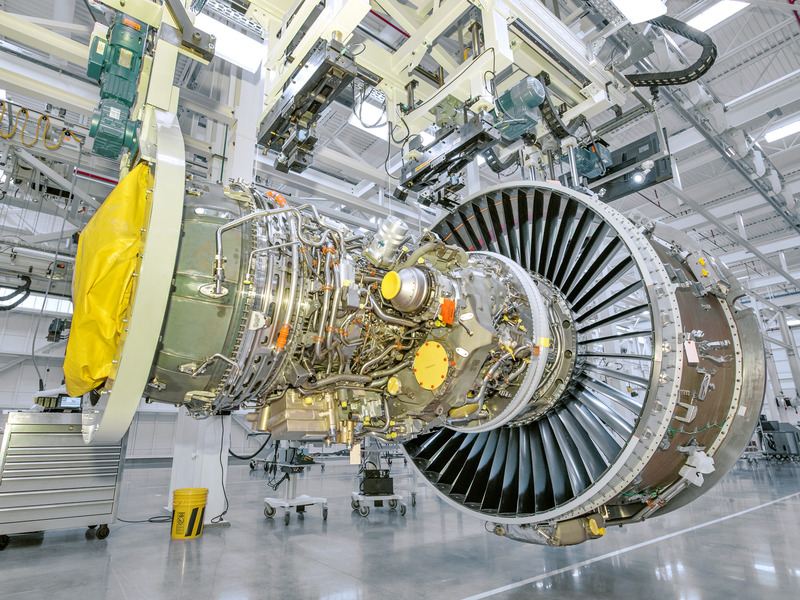 Fortunately for Pratt & Whitney, all the problems the company’s next-generation engines have encountered do not point to fundamental flaws with the technology and can be fixed, Aboulafia said. It will just take time.